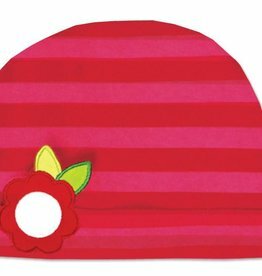 This lovely Hat from Olive & Moss has the Collette the Cow character. The design is fresh and colorful and this 100% cotton and has an upscale finish. 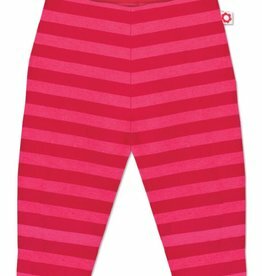 These lovely trousers from Olive & Moss are from Collette the cow character. The design is fresh and colourful and is 100% cotton with an upscale finish. 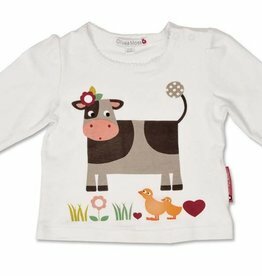 This lovely long sleeved T-shirt from Olive & Moss has the Collette the Cow character. The design is fresh and colorful and is 100% cotton. 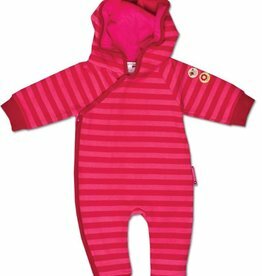 This lovely Corduroy Snowsuit from Olive & Moss has the Collette the Cow character. The design is fresh and colorful and this 100% cotton. 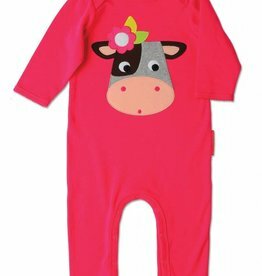 This lovely Applique Playsuit from Olive & Moss has the Collette the Cow character. The design is fresh and colorful and is 100% cotton. 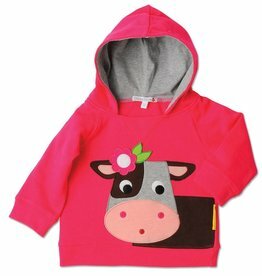 This lovely Hoody from Olive & Moss has the Collette the Cow character. The design is fresh and colorful and is 100% cotton. This lovely Striped Applique Playsuit from Olive & Moss has the Collette the Cow character. The design is fresh and colorful and is 100% cotton. 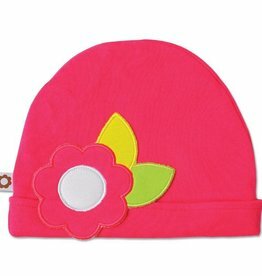 This lovely Hat from Olive & Moss has the Collette the Cow character. The design is fresh and colorful and this 100% cotton. 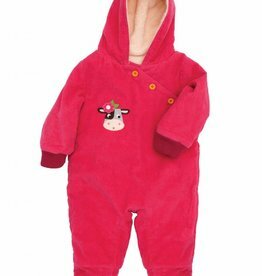 This lovely Hooded Romper from Olive & Moss has the Collette the Cow character. The design is fresh and colorful and is 100% cotton.